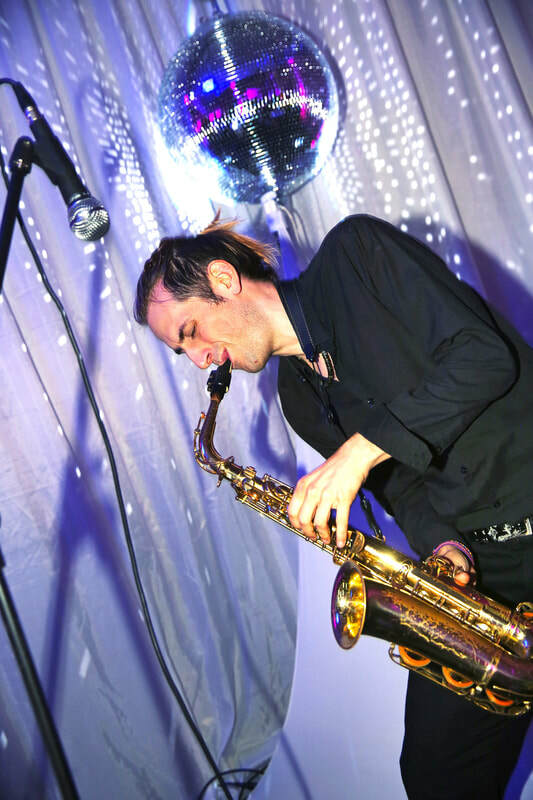 Rory can be booked as a solo saxophonist (+ opt. 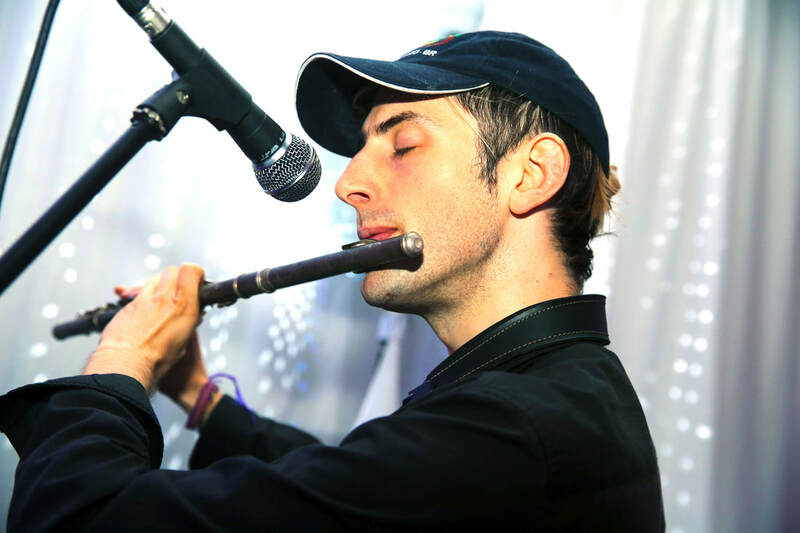 flute, clarinet and vocals) performing with backing tracks. Offering a wide wealth of music spanning multiple genres that can be hand-picked according to the requirements of the event, Rory's extensive backing track repertoire is split down into set lists and play lists. The sample Set Lists can be mixed and matched according to your preferences. To build your own customised set list scroll down to the Play Lists, where you will find a full index of songs divided by genre. ​Don't find the song you're looking for? Rory offers song requests. 1st request free and subsequent requests £10 per song. Think Ministry of Sound, Ibiza and Creamfields… Rory offers a varied repertory of dance material, house mixes and lounge classics. 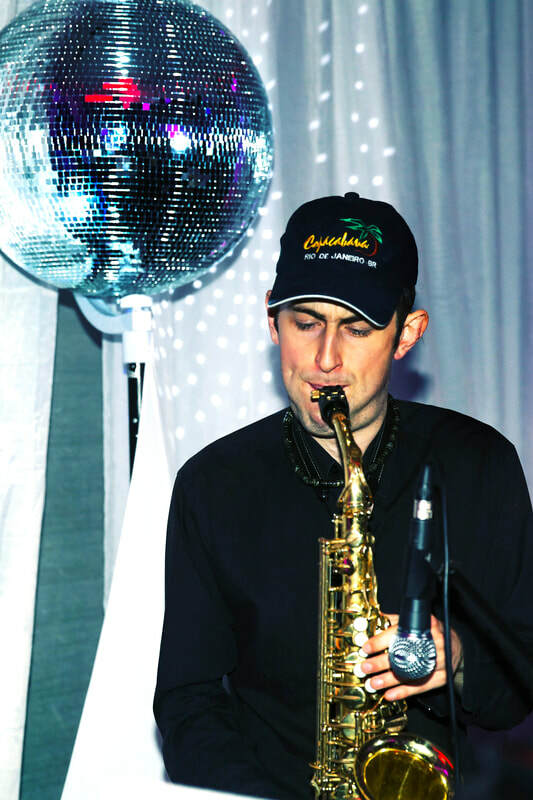 Perfect for nightclubs, pool parties, casinos, hotels and balcony bars, these contemporary playlists combined with smooth, soulful sax lines and free style flute make this the ideal soundtrack for your event. ​In addition, Rory offers the following artist-specific Set Lists. Sammy Cahn - Let It Snow! Let It Snow! Let It Snow!